Raul Zibechi is one of Latin America's leading political theorists. His, his first book translated into English, is a historical analysis of social struggles in Bolivia and the forms of community power instituted by that country's indigenous Aymara. 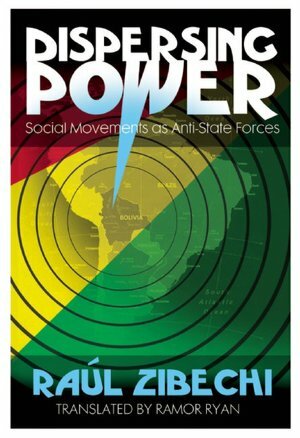 Dispersing Power offers new theoretical frameworks for understanding how social movements can and do operate independently of state-centered models for social change.